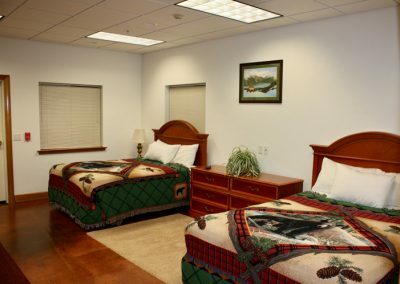 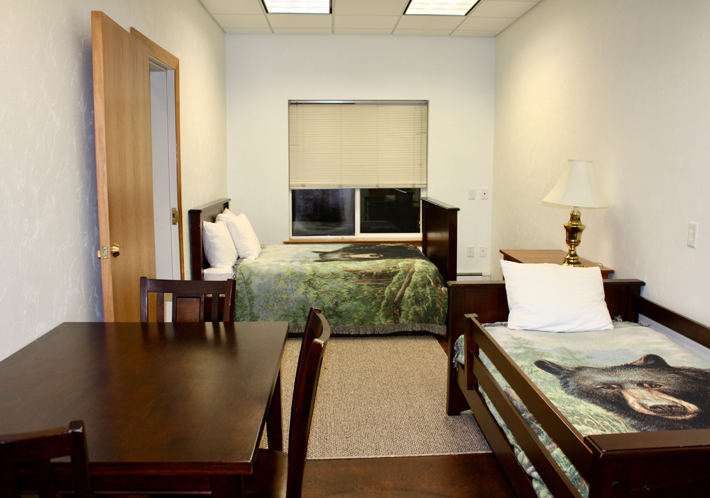 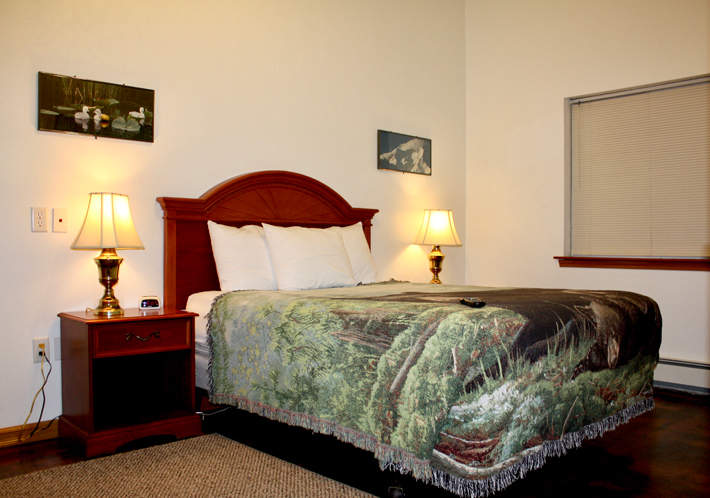 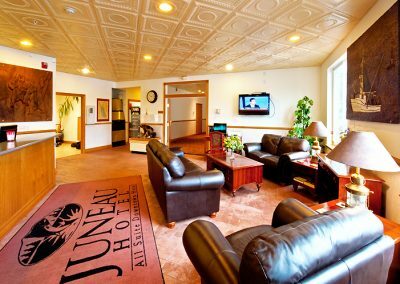 The Juneau Hotel is Juneau’s all-suite hotel, conveniently located in the heart of beautiful downtown Juneau. 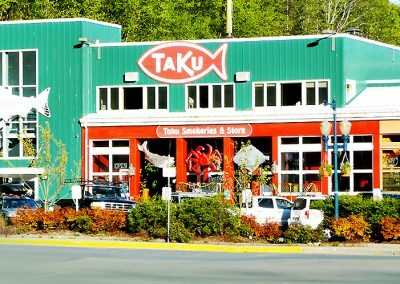 We are within walking distance to the State Capital, Alaska State Museum, the best shopping, dining options, and major transit hub at the Federal Building. 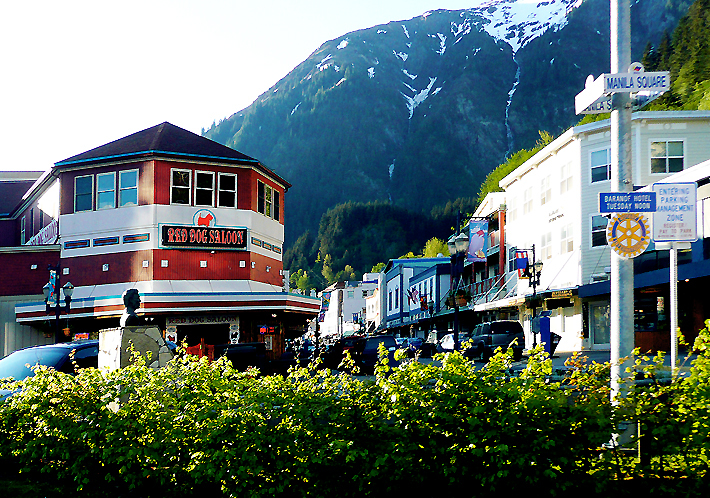 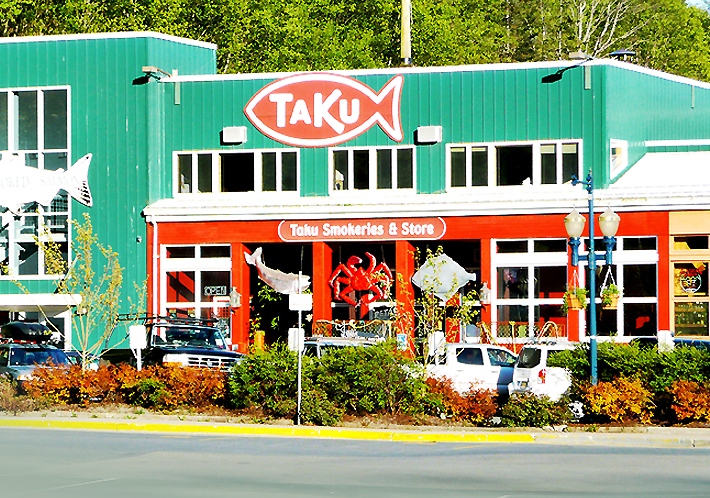 We are located literally next door from the Overstreet Park, which is the home of the famous Juneau Whale Statue. Our hotel is within 15 minutes (walking) from the local swimming pool and Centennial Hall Convention Center. Our 24-hour front desk staff is here to ensure your stay in Juneau is perfect. 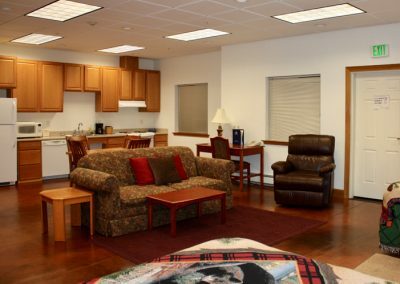 All of our comfortable, secure suites have full kitchens, equipped with everything you’d need, including a dishwasher, as well as a washer and dryer. 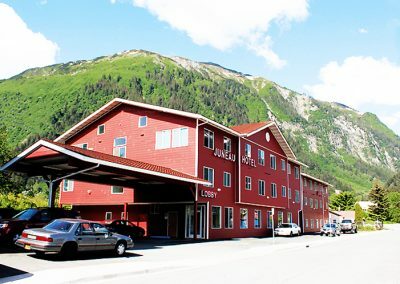 We offer complimentary shuttle service to and from the airport and Alaska Marine Highway ferry terminal. 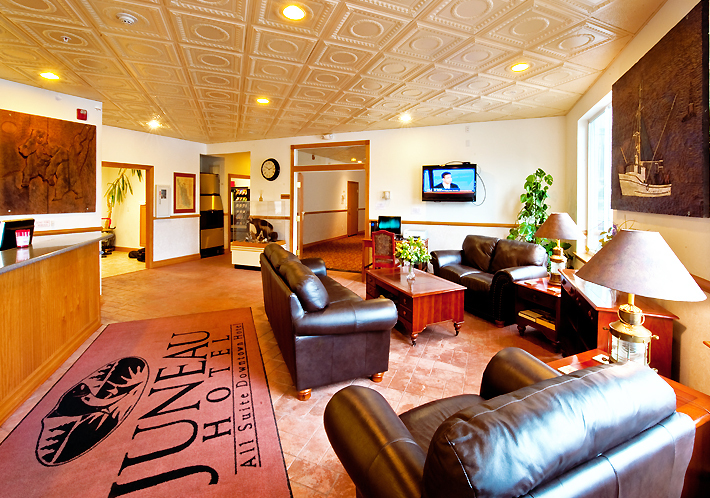 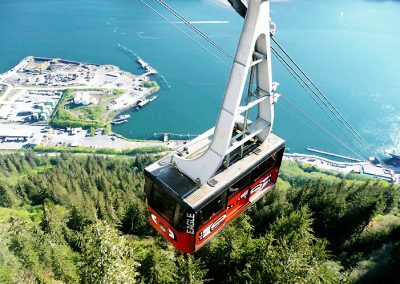 The Juneau Hotel boasts a fitness center, business center, and a host of other amenities.